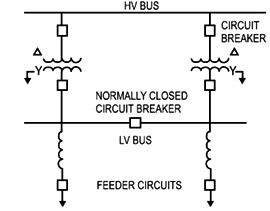 Current Limiting Reactors are connected in series with the power system essentially to damp the short circuit fault current. During normal operation, a continuous current flows through the reactor. Current limiting reactors are now widely used to control fault currents in both utility and industrial power systems. Reduction of electromechanical loading and thermal stress of transformers and switchgears. 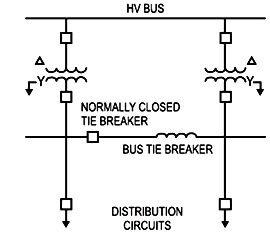 Reduction of Line to line fault current to levels below those of line to ground faults or vice versa. Protection of distribution transformer and downstream power equipment and devices from the propagation of initial fast front voltage transients due to faults and circuit breaker operations.